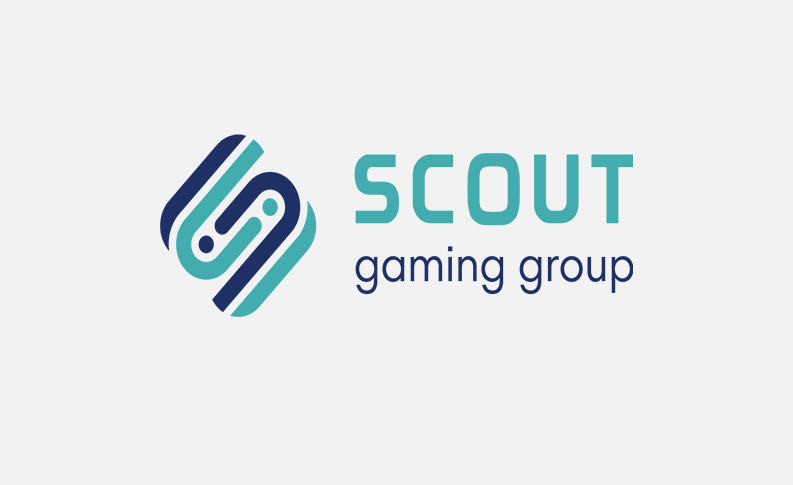 Scout Gaming has entered into a licensing agreement that allows the brand Scoring 11, which will be run in the same company as Indibet.com, to access Scout Gaming’s full product range. “This is the third customer agreement we sign where the counter-party is expected to have a significant presence in the Indian market that is growing strongly. Cricket is a huge sport locally and I’am excited about continuing to grow the liquidity network we have established. Further on this means larger prize pools and a more attractive product” comments Scout Gaming CEO, Andreas Ternström. “We see how Fantasy Sports has a strong growth in the country. With players like Dream11 who are extremely popular at the forefront, we have explored the possibilities of expanding our value chain to operator business focusing exclusively on fantasy sports. After that scan of the market,Scout Gaming came across as the most competitive player, having established a global liquidity network with access to both popular local sports such as Cricket and Kabaddi, but also international leagues such as Premier League are something we believe will be winning in the long run”, comments Harshit Mehta, CEO of Indiabet.com. 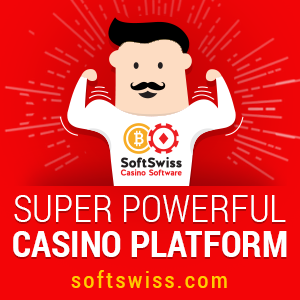 Sports Gaming UK which owns Indiabet.com holds stake in Scoring 11 (Playsafe Games Pvt Ltd). 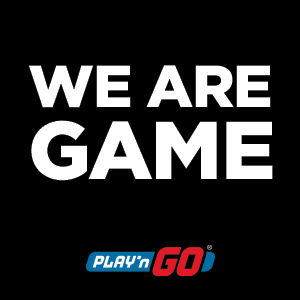 IndiaBet is run by Harshit Mehta in India and he owns majority shares in Playsafe Games Pvt Ltd. Indiabet.com is originally an affiliate focusing on the Indian market. Scout Gaming’s products are expected to be launched during the year. Scoring 11 is also expected to be part of Scout Gaming’s global liquidity network. Fantasy Sports is considered a skill game in India and is thus fully legal.